MIAMI, Fla. (FNN NEWS) – We are excited to announce that the documentary SINGULAR will have its world premiere at Miami Dade College’s 36th Annual Miami Film Festival, accompanied by a concert by Cécile McLorin Salvant, on Saturday, March 2 at 8pm. 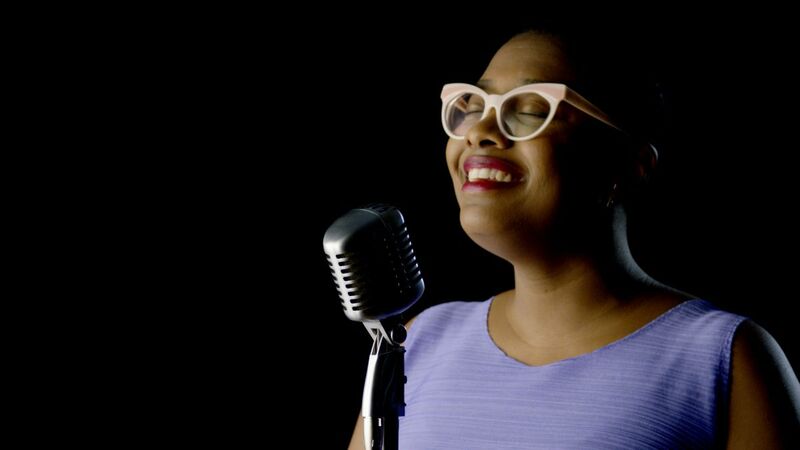 The extraordinary rise of Miami’s own Cécile McLorin Salvant, already renowned as one of America’s top jazz vocalists at the age of only 29, is chronicled in this gorgeous love letter to the storied talent of our hometown treasure. Anchored around a rapturously pristine recording of a recent McLorin concert at the South Miami-Dade Cultural Arts Center, SINGULAR follows Cécile’s story from her Haitian and French heritage roots to her studies in Europe and her breakout successes. Get your tickets today to see the film and experience Cécile and her wonderful band perform live at Olympia Theater!